Canterbury gets off to uninspiring start. 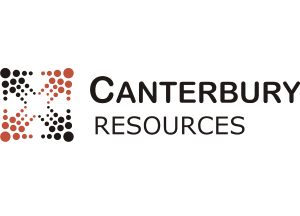 After quite a wait, Canterbury Resources Limited (CBY) has joined the ranks today, opening at 25 cents vs the IPOs 30 cent ask. It could be worse, but it’s not exactly the type of start we like to see to an IPO, but given the delays it’s hardly surprise. Canterbury first lodged a Prospectus all the way back in September last year and ended up with with an unusually high 5 supplementary documents before finally making it to market. African Gold showed us there’s still interest in Resource stocks, but interest appears to be quite low in this one. We’ve updated the 2019 Scorecard to make it easier to see if this one lifts and we’ll keep an eye on it over the course of the day and update as necessary. EDIT: Looks like it clawed some back this afternoon, to finish just short of the ask on day 1.